After planting, growers must continue making critical management decisions to ensure a good harvest. One important decision is how to manage the sidedress application of nitrogen fertilizer. 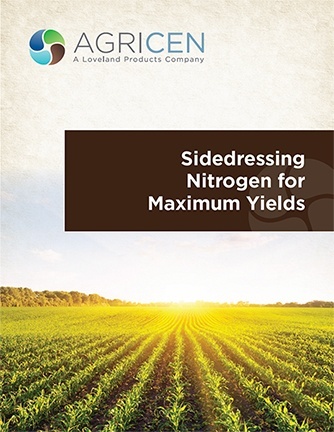 In this booklet, you'll learn how the right timing and the right technologies can optimize sidedress nitrogen applications and maximize corn yield.